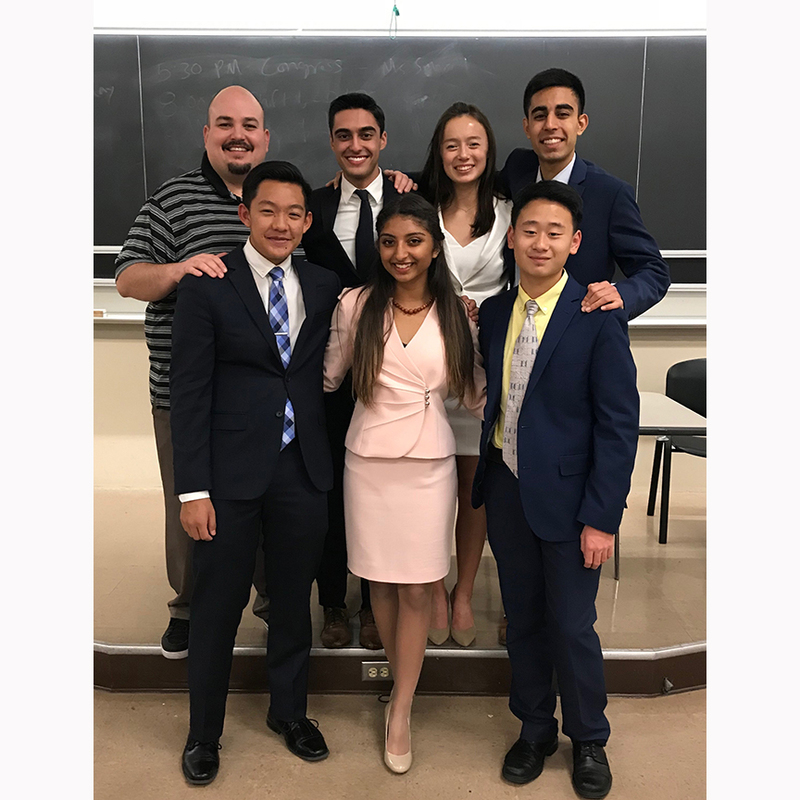 Sophomore Avi Gulati achieved one of his dreams at the Cal High School Speech and Debate Tournament, held Feb. 17-19, by taking first place in original oratory. Not only does this performance make Galati a contender for the national championship, but he also got to speak to a huge audience on a stage that has featured many speech and debate legends. The whole team is very proud of this accomplishment. Huge congrats to Avi!